Last Saturday we had a special edition of our weekly meet up. We asked our members to bring some of their robotic creations, and that was totally awesome. I’m proud to say that WCRS we have skilled and creative robot builders. We are looking forward to challenge our robot builders in our next annual RobotGames . Thanks everyone who made the show and tell event a success. 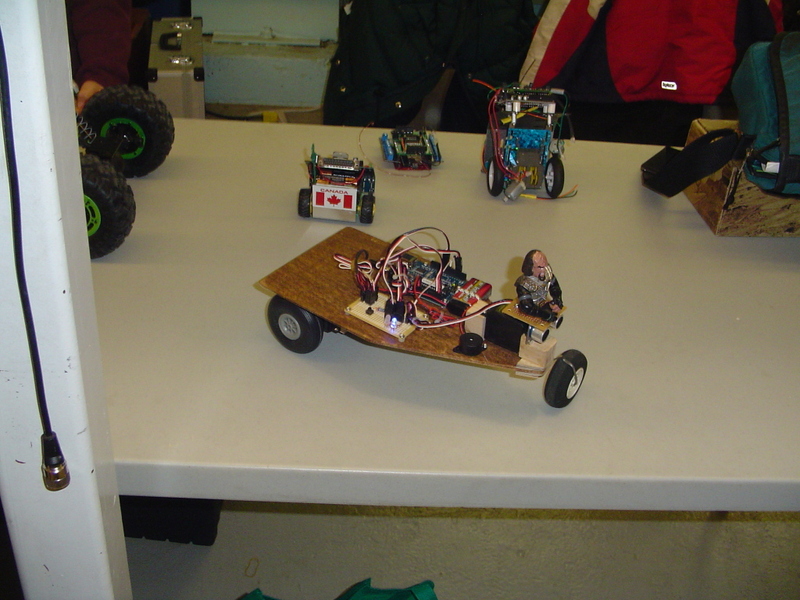 This entry was posted in Local Robotics, WCRS, Website News on October 26, 2009 by Dave Lévesque.